Trévon Davenport, a BA graduate from East Tennessee State University participated in the 2016 CIEE Berlin Summer Global Internship program. He interned at the German-American Fulbright Commission, an organization that promotes mutual understanding between countries through academic and cultural exchange. As a junior at East Tennessee State University studying International Affairs and Political Science, Trévon Davenport felt he needed an internship to stand out in the workforce. 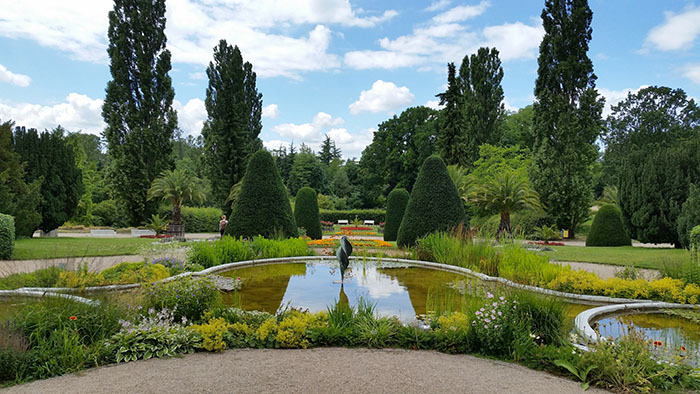 Trévon had participated in a one-month study abroad program led by a professor that ended in Berlin – where he fell in love with the German capital. He returned to East Tennessee State and, upon entering his junior year, he realized he needed to gain some work experience before graduating. A professor recommended the CIEE Berlin Summer Global Internship program due to Trévon’s particular interest in the city. Trévon had thought about interning, but never thought about interning abroad. The CIEE Global Internship process began when CIEE resident staff interviewed Trévon to ensure his internship placement matched his professional goals and skillset – and he was soon offered an internship position with the German-American Fulbright Commission in Berlin. After arriving in Berlin, Trévon began revisiting places from his previous trip to acclimate to his surroundings. From there, he expanded his explorations, traveling from one side of the city to the other. 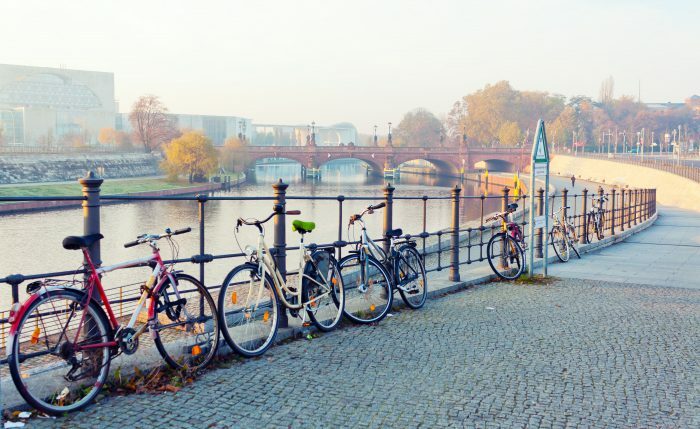 Between excursions to the botanical gardens, strolls across the Spree, organized outings to watch The Euros at Brandenburg Gate, Trévon describes Berlin as a hub of diversity and activity – a city where there’s always something exciting to do and see. In his role at the Fulbright Commission, Trévon was responsible for a number of tasks including assisting with orientation meetings for US-bound German students, collecting and organizing applications in preparation for the selection process, analyzing and summarizing grantee reports and assisting with the digital archiving of grantee files. Like anything new, this was an adjustment. He was quickly immersed in a professional environment where he had to develop job-related skills and become an integral part of the organization. He rose to the challenge and saw amazing results as he continued to develop and grow his skills. Looking back, what Trévon found most useful were the relationships he developed with his peers, his mentors at Fulbright, and the support of his onsite CIEE staff. In addition to the on-the-job experience, Trévon felt the academic seminar was an invaluable component throughout the internship – offering students the ability to reflect on their experience and share learnings with each other. As he became more comfortable in his role, he realized he could apply his personal and professional experience by helping others traveling to an unfamiliar country. By the end of his stay, he successfully co-led an orientation meeting presenting to a group of over 30 German students traveling to the U.S.
Trévon has since graduated with a B.A. in International Affairs, Political Science. He’s already seeing the benefits of his endeavors through his network of professionals and the ability to articulate this life-changing experience to potential employers. Trévon plans to gain some additional experience in the field before applying to graduate school. In the meantime, he feels incredibly fortunate to have had the opportunity to advance his career goals while enjoying a life-changing experience abroad.